When mentioning Barolo we refer to one of the most famous wine region of the world and to a wine that excites, but most of all recalls its homeland. Zonazione is the appraisal of vineyards, this should be done anytime you establish a vineyard, in order to make the best use of its potential. 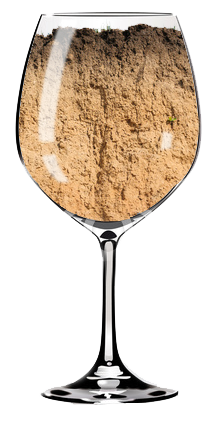 Terroir is a untranslatable french word that encompasses the the soil, the climate, the grape variety, the work of the man and is expressed by the wine made from such a unique context. The emotions that arise from Barolo grow between present and past memories, history and tradition to delight the senses in a way that only wines of Terroir can do. Good wine is not in hurry, give time to nature.